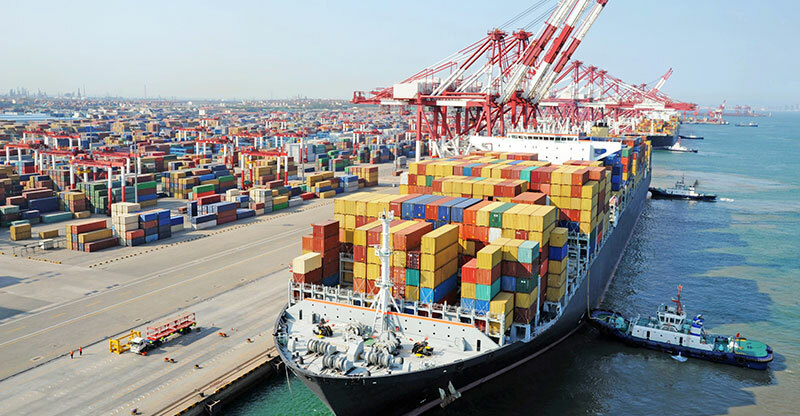 Export Lab is a non-profit project, it will provide a set of highly effective coaching sessions including business incubation, knowledge and market intelligence services to help increase and diversify the exports of 45 Tunisian SMEs to the US Market. The project will focus on SMEs operating in 3 sectors: Agribusiness, New Technologies and Handicrafts with the highest priority to young entrepreneurs and women-owned businesses. 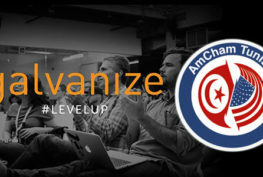 We will work hand in hand with SMEs from every corner of Tunisia, we will help them obtain the certifications needed and sign partnership agreements and business contracts to hopefully and finally see their outputs moving to the west side of the map and most importantly creating jobs by enlarging their businesses.